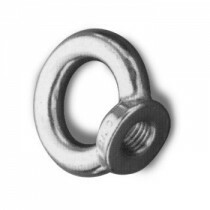 As eye nuts are typically used as attachments to equipment for transportation purposes that could not be moved by hand and commonly used in the lifting and rigging industry, it is essential that they are sturdy and reliable. Keble’s Trading’s eye nuts offering is available in a range of size from 6mm to 24mm that are manufactured from grade 316 stainless steel and are used throughout Australia for architecturally designed feat. We source our stainless steel eye nuts from reputable worldwide manufacturers giving you confidence in safety and security. 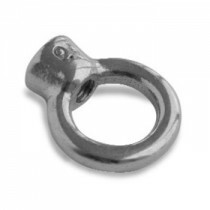 Turn to Keble’s Trading for reliable-grade stainless steel EYE NUTS. Talk to us! We speak your language! We understand your business. Call us at 1-800-067-687 or fill out the contact us form below. No inquiry is too large or too small. We would love to be of service to you today!